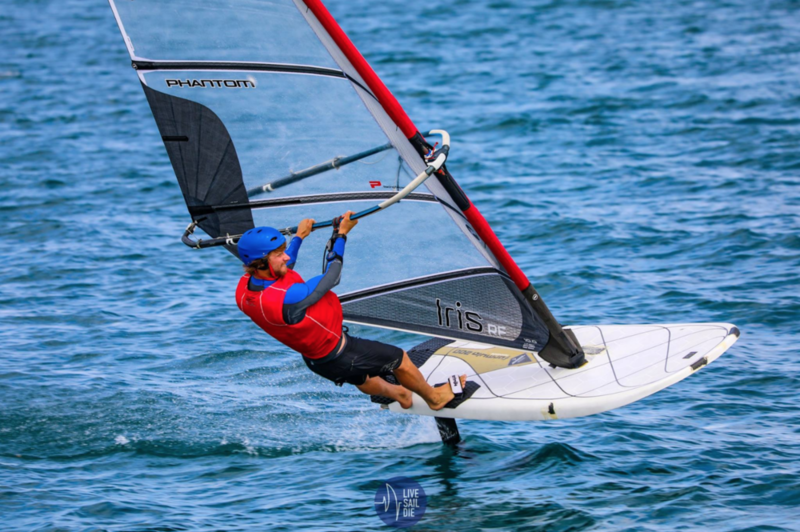 Phantom rider Alex Cousin claimed 2nd place at the first windfoiling event of the season (2019 New Zealand Windfoiling Championships) with IRIS RF Sail and IRIS R foil. 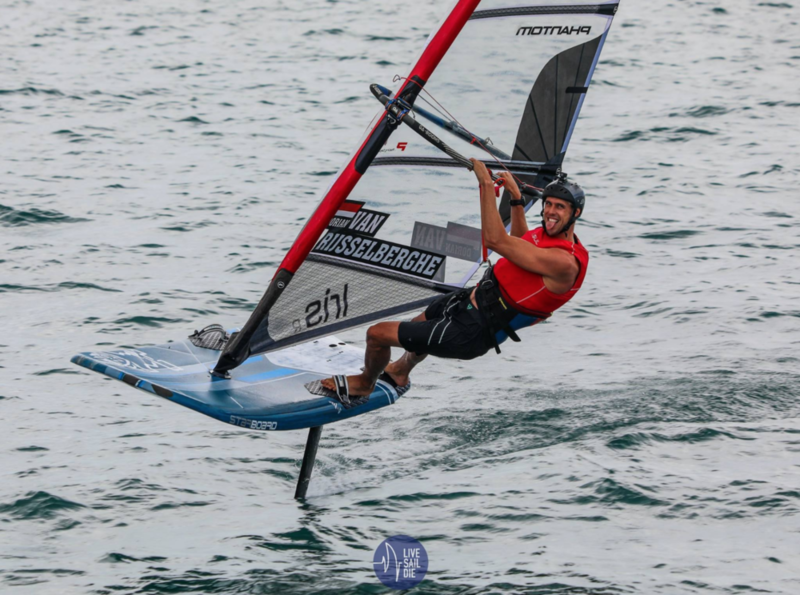 Double RS:X Gold Olympic medalist Dorian van Rijsselberghe also competed in the event with IRIS RF sail, and finished 6th. These results augur well for the next stages of the season, and Phantom is ready to accompany its riders to the highest step of the podium. Bring it on ! Thanks to Aaron McIntosh & NZ Windfoil Racing & Manly Sailing Club for the event organisation.